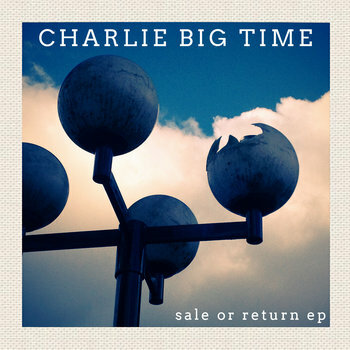 Después de su paso por otros sellos como Matinée o Series Two Records, Charlie Big Time se estrena en Jigsaw Records, aunque su sonido no haya variado sustancialmente en este tiempo. Pop acústico, de tintes íntimos y pausados. No estridencias. No distorsiones. Sí medios tiempos, sí buenas melodías y arrope electroacústico. Trashcan Sinatras, Neil Finn, Trembling Blue Stars, Aztec Camera… serían algunos de los referentes más inmediatos para poder encuadrar su sonido. Eso de que el verano sea una época en la que no se trabaja o en la que, por ejemplo, no surjan novedades discográficas, es algo absolutamente incorrecto. 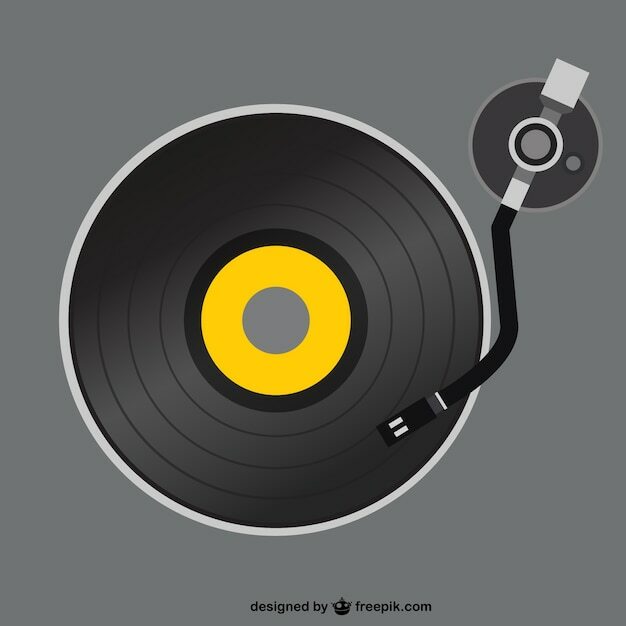 En esta época, desde luego, el ritmo de novedades disminuye, pero para nada dejan de aparecer buenos discos. Matinée Recordings es una de las encargadas de recordarnos que en verano también podemos escuchar buena música, y para ello ha preparado una serie de Ep´s de contenido eminentemente suave que pueden hacer las delicias de los oídos acostumbrados a su particular sello y forma de entender la música. Charlie Big Time es un trío que comenzó su andadura como dúo. Son Matthew Pendlebury, Beth Arzy y Chris Tiplady. Anteriormente habían formado parte de Aberdeen y Trembling Blue Stars. Provienen de Bolton, Inglaterra, y curiosamente, en un pasado habían editado material con otra discográfica conocida en TJB: Series Two Records, cuando aún eran un dúo. Su música, como decía, responde a ese característico “patrón” marca de la casa: Pop ciertamente delicado, guitarras jangle, dulces y algo distorsionadas; pasión por la melodía y un cierto regusto nostálgico emparentable con las huestes Morriseyanas. Este Dishevelled revellers es su primera referencia para Matinée y seguro que muchos de vosotros, oyendo estos cuatro temas estaréis clamando por un trabajo más extenso. “Britain has long had a history of crafting glowing guitar pop, though the more brash bands abroad have garnered more attention. That’s probably a good thing, with bands like Charlie Big Time quietly making their way to our ears. The group’s newest EP, Dishevelled Revellers is brief, but for those of you unfamiliar with the band it’s the perfect introduction to the group, now a proper trio. The title track begins the four song affair, beginning casually for the most part. It’s a quieted pop approach allowing listener’s to get a full grip on the inherent harmonies present within the track, but that changes at the 1 minute mark. A chorus erupts with a more distorted guitar sound, giving a heavier touch to the softer melody working beneath the tune. 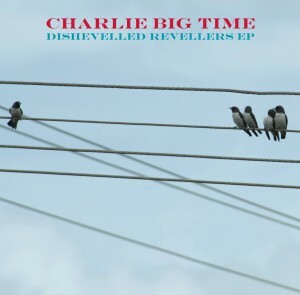 It’s a familiar song, sonically speaking, but one that speaks volumes to the craftsmanship of Charlie Big Time. You’ll find that the lead single “The Liberation of Love” provides the perfect “pleased to meet you” moment with the band’s newest member, Beth Arzy. Her effortlessly gentle voice provides the perfect juxtaposition to the deeper male vocal role, and gives a different level to the slower track. There’s’ a wandering jangling guitar noodling its way about the track, which is one of the reasons I find Dishevelled Revellers so enjoyable; it’s not here to beat you over the head with brilliant pop, only here to let you sit back and enjoy incredible songwriting. Personally, I immediately fell in love with “Real Estate” from the moment that guitar line comes in. 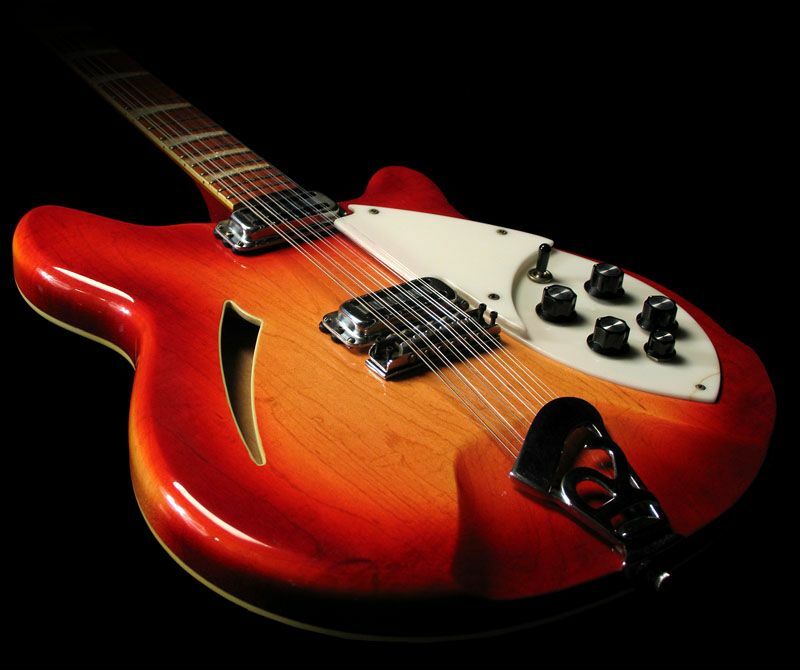 Strummed guitars are met with solid vocals and various other textures that demonstrates the creativity of the group–it even includes some light horn flourishes. Beth’s here again, but her voice is slightly understated, turning it into more of an instrument of lushness, rather than a counterpoint. The subject matter seems fairly dark, but you’d never really know by the emotional tug you’ll get when listening to the track, happily floating away with the tune in your heart.